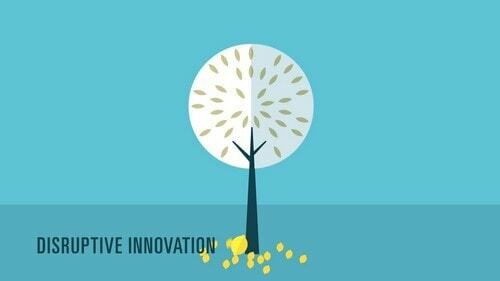 Home » STRATEGIC MARKETING » What is Disruptive Innovation? The term Disruptive Innovation was coined by Clayton Christensen that describes the process of a product or service that takes root and form in simple applications in the market and then eventually elevates up in the market and displaces the established competitors in the market carving a niche for itself gaining a competitive advantage. As companies make moves to come up with the innovative products at the much faster pace than the evolving needs of the customers, most of the companies end up offering the products or services that are too expensive, sophisticated, and complicated in nature for many customers to understand and except in the market. The companies offer such sustaining and sophisticated innovations at the higher tiers of the markets as this strategy help them to succeed by charging high prices to their customers who are always in the demand of such products and result in the high revenue generations and profits. However, this also results in the companies paving the way of the Disruptive Innovations at the bottom levels of the market. And such aspect of Disruptive Innovation allows the new segment of customers at the bottom level of the market to access the product or service offered that was only accessible to the customers having a lot of money or skill to purchase the same. At the initial stages, the characteristics of the disruptive business include low gross margins of the products, small target markets, and the simple products and services may not appear to be as attractive as the existing solutions in comparison to the traditional performance metrics. There is space created for the new Disruptive Innovations in the market to emerge as the lower tiers of the market offer low gross margins and they are not so attractive to the other firms elevating in the upward direction. The technology and means of the Disruptive Innovation affect the functioning of the market and the industry as a whole in a significant manner. It is differentiated from the disruptive technology as the latter aims its focus on the use of technology rather than the realms of the technology itself. 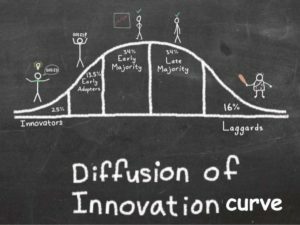 The idea of Disruptive Innovation was popularized by Clayton Christensen in the book ‘The Innovators Solution’ that was a follow up to his ‘The Innovators Dilemma’ that was published in the year of 1997. The theory harps on the two types of technologies that the businesses deal with Sustainable Technologies and Disruptive Technologies. Sustainable technologies allow the businesses to improve their operations in a predictable timeframe on an incremental level. These technologies are incorporated in the business to primarily design to remain the status quo or to allow the companies to remain competitive in the business. Disruptive technologies are the disruptive innovations are way less easy to plan plus are potentially more devastating to the companies that did not pay the required attention to them. It offers the lower performance in comparison to what the mainstream market has always demanded. 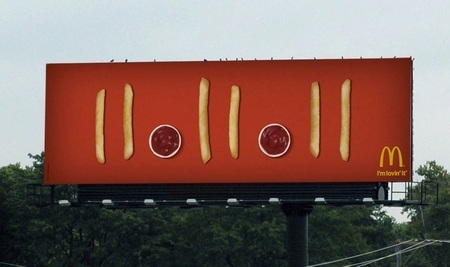 But at the same time, it also offers some new and novel value attributes that makes it prosper in the different market. With the passing time as it improves along with the traditional parameters, it displaces the former technology that is no longer relevant. The main bone of contention is that what makes the technology disruptive in nature. 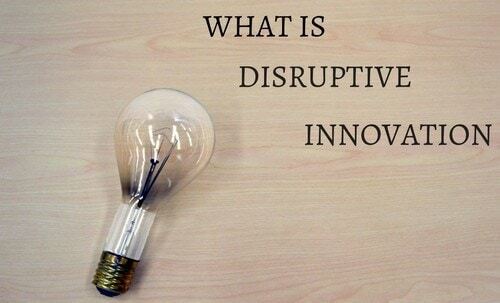 The term disruptive may be used to describe the variants of technology that are really not disruptive. For example, the internet was disruptive as it was not a repetition of any previous technology and it was totally new and novel in nature that created various unique and innovative models for making money and profits that never existed before. It can be very complicated for an investor to invest is company following Disruptive Innovation as his focus will always be on whom the company will adopt the disruptive technology rather than having a strong focus on developing the technology itself. Technology giants such as Google and Facebook are the leading examples of the companies that have been hugely focused on the internet as a disruptive technology as the internet has become an integral part of the modern lifestyle that the companies who have failed to embrace this technology have been pushed aside by the competitors. The concept of Artificial Intelligence is also one of the Disruptive Innovation and can be the threat to the job market as the companies will not depend on their employees for the work-related tasks failing to recognize their potential. 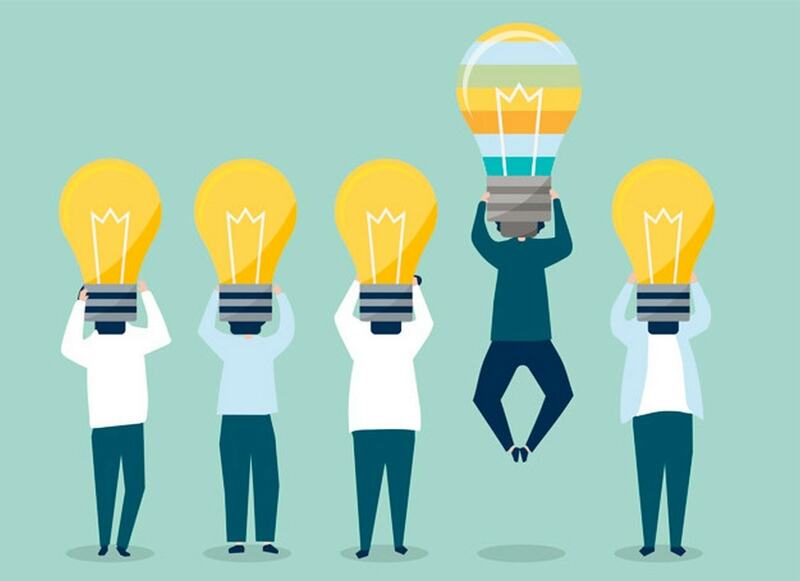 The model of Disruptive Innovation highlights that with the changing time and the evolving tastes of the customers, their needs and demands also increase over the time that pushes the company to come up with something that is path-breaking and novel in terms of the ideation. And this demands a shift in the trajectory of the technological developments. With the new set of products and services planned, designed, and executed for the changing needs and demands of the customers have a new set of features and value attributes that is far much better than the existing technology of the products and services. Disruption and commoditization always go hand in hand and the company that overshoots cannot win and go further in the longer run. Either the commoditization will steal its profits or it will lose its market share with the high levels of disruption. The theory of Disruptive Innovation requires a separate strategy for the company to be highly successful in the market. The strategy and the process have to be focused on the unexpected problems, opportunities, and the success ratio rather than being intended and focused on the understanding that what works and what doesn’t. To figure out the futuristic market and what people really need is very difficult to judge and figure out. And hence, many a time, the innovations fail in the market. Due to the nature of the Disruptive Innovation such as addressing new markets that are either high end or low end, huge profits and revenues cannot be attained very fast. And the venture capitalists tend to get very impatient for the businesses to deliver the profits very fast. Netflix is one of the best and leading examples of the Disruptive Innovation. It is a DVD by mail model that turned the video rental business market upside down and pushed the industry veteran Blockbuster into bankruptcy. As a third party and an innovative startup, Netflix was able to witness that Blockbuster underserved many clients and hence it came up with the business model that offered extended affordability, accessibility, and availability of the huge movie and series content to these underserved clients.